Forget the Vic Markets – everyone’s been there, done that. We’ve found some of Melbourne’s hottest markets in and around town to grab great food, fresh produce, and a fantastic bargain. The Prahran Market is not your regular market. Sure, you’ll get all the usuals, like fresh fruit and veg, fish, meat, dairy, plants, gourmet treats and general bits and bobs – but that’s not even the half of it. When you come to Prahran Market, most months you can expect a festival celebrating a particular ingredient, live music on weekends, events, and demonstrations. There’s even fun for kids, including face painting, free dance lessons, and a mobile petting zoo. It’s open all week, except for Mondays and Wednesdays. And if you pop by on Thursdays, you might just bump into the Mexican Music Man (you’ll see what we mean). So whether you need a few groceries, or are just looking for a spot to wander and while away an afternoon, the Prahran Market is the place to be. There’s no denying that Melbourne is an artsy city. We love our culture and we love our art. That’s why the bi-annual Finders Keepers market at the Royal Exhibition Building is something every Melbournite needs to experience. Over 250 indie artists and designers are carefully curated to sell their quirky, cute, handmade wares – and there’s also live music, two bars, fresh coffee and some of Melbourne’s favourite food trucks. If you’re in the mood for a bite to eat, stop by for lunch at one of the gourmet food stalls, or get your sugar hit with a delicious dessert treat from St Gerry’s. Have you found something special at Finders Keepers? Tell us about it on True Local! 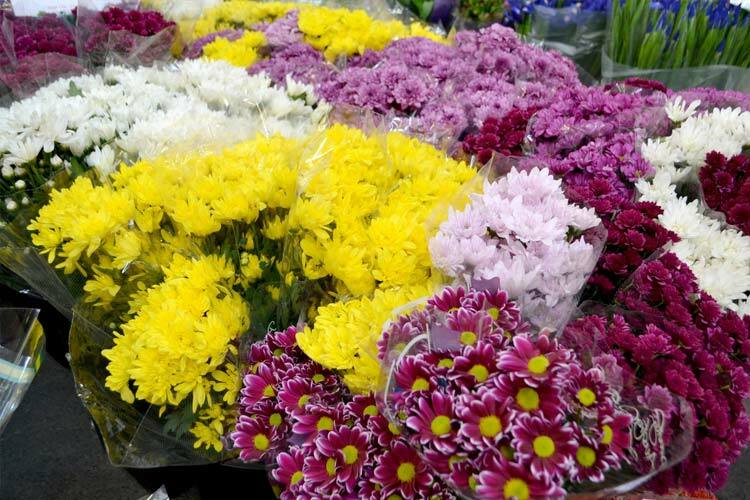 Since 1886, the Dandenong Market has been providing the community with fresh produce, and it stands as Melbourne’s second oldest and second biggest market. Today, the market has it all – bakeries, delis, fishmongers, fresh fruit and veg, pantry staples, exotic ingredients, and a treasure trove of bargain-priced goods. 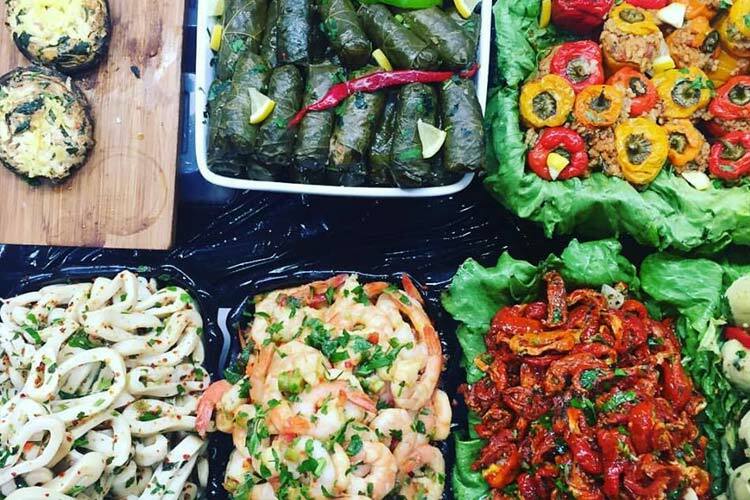 Grab a Bosnian burek from Dandy Burek to munch on while you stroll around more than 200 stalls, or sit down with some comfort food from the stall voted Dandenong Market’s favourite eatery, The Grill. On Tuesdays and Fridays, join in on a free behind-the-scenes food discovery tour lead by a professional chef. You’ll learn insider secrets while he takes you to visit some of the traders – and best of all, you’ll get to taste of some of the market’s best food. 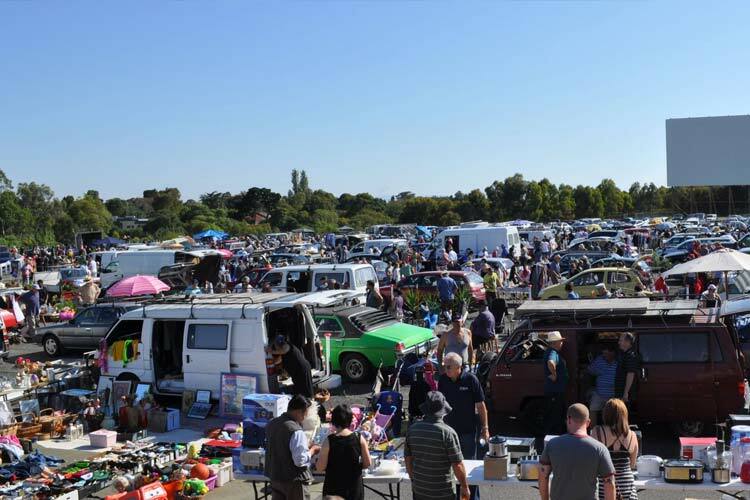 If you don’t find a dirt-cheap bargain at the Coburg Trash & Treasure market, then you’re really not trying hard enough! Over at the Coburg Drive-In every Sunday when the weather is good, sail off into a sea of second-hand treasures and plunder yourself a booty full of gold. Every week there is something new and unique to find, with antiques, collectables, crafts, and all sorts of knick-knacks and goodies to be discovered. Snapped up a bargain at the Coburg Trash & Treasure market? Share your experience by leaving a review on True Local! 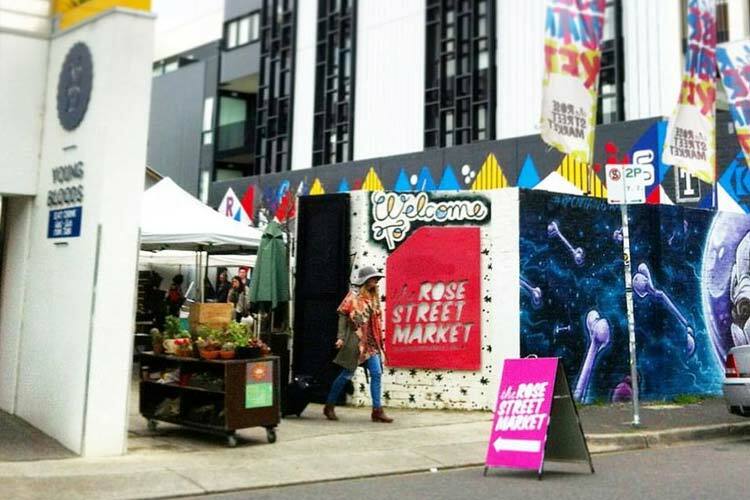 With a reputation for being one of Melbourne’s best hidden treasures, every weekend, emerging artists and designers gather at 60 Rose Street to share their unique and eclectic handmade items. 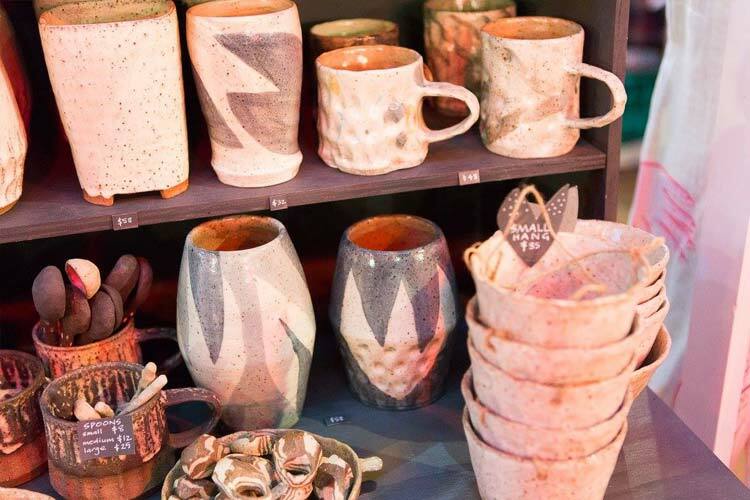 Run by artists, for artists, the market is like a gallery of indie creatives – except with price tags you can afford. Expect to see everything from fashion and accessories, jewellery, art, photography, and homewares, and be treated to some cool beats. In true Melbourne fashion, there’s even bike hire. Stick around for lunch with an on-site diner and a rooftop bar that’s open til late. Discovered any great art at the Rose St Artists’ Market? Write about your experience on True Local. Did we miss your favourite market in Melbourne? Leave a review about it on True Local!